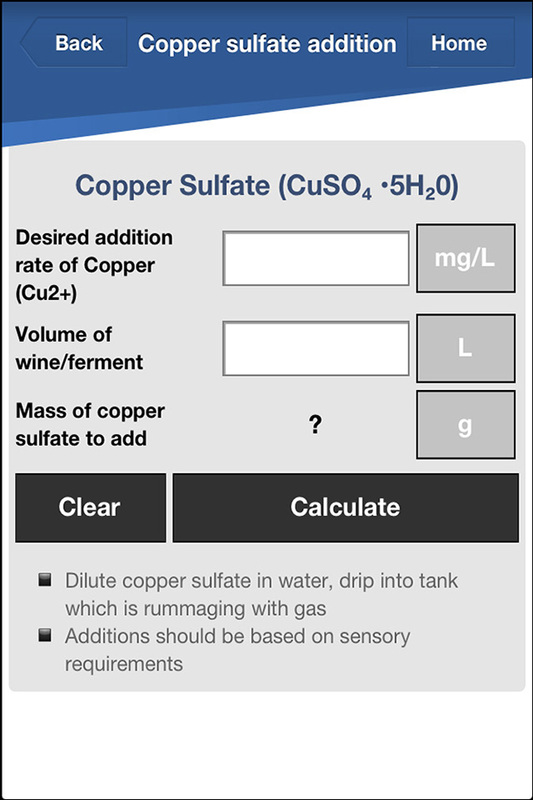 The ‘Winemaking calculators’ is one of the most popular tools on the AWRI’s website and it receives an average of 19,000 hits per year. 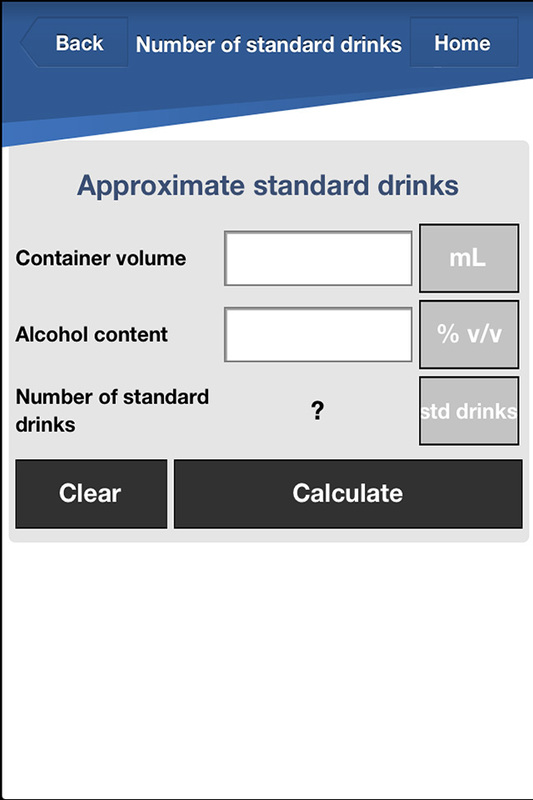 The tool takes the guess work out of calculation rates over most aspects of wine production. 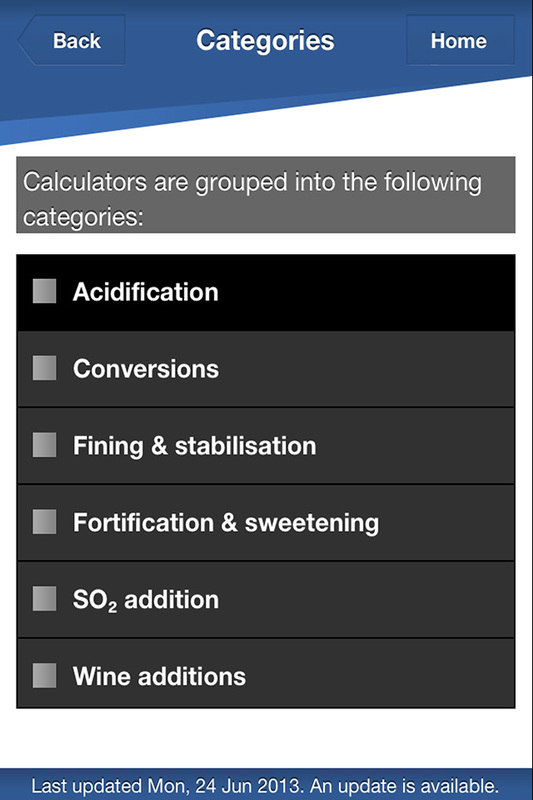 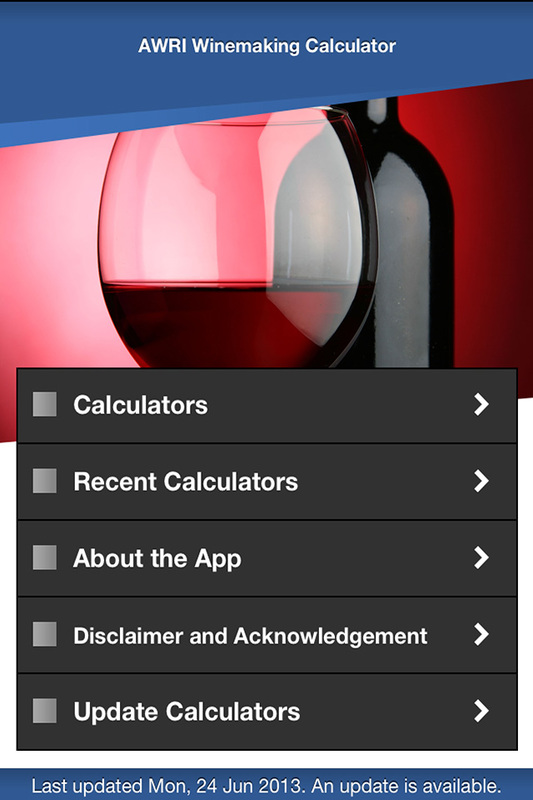 To better support winemakers, the winemaking calculators are now available as a mobile app.